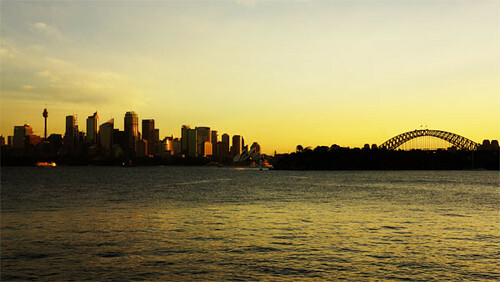 Traveljunkieindonesia.com – Hello June, kisses from Sydney. Sometimes there is more to a place than you think. This picture was taken on a Taronga Zoo dock on the North side of the Sydney. It was GORGEOUS!!! And, it’s the first day of winter in NSW Australia, and the weather is still fantastic and sunny! The afternoons have been a bit cold these last few days, but as the night comes around, the warm light, music, and ideas of Vivid Sydney still puts a smile on my face and heart. 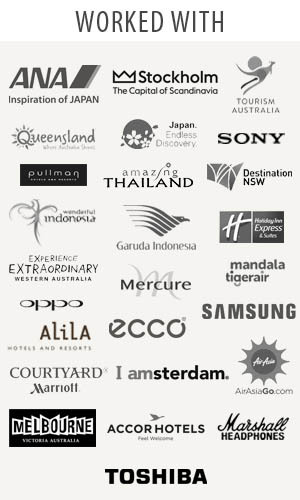 A big thank you to Garuda Indonesia and Destination NSW. I love Sydney.